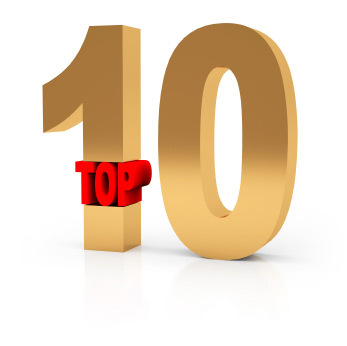 Top 10 Safety Stories of 2009! Sickening perfume, bowling injuries, texting while driving and snack machines that cause injuries. These are just some of the topics in our Safety News Alert Top 10 stories of 2009, determined by what readers clicked on the most. Co-worker’s perfume made her sick: Is company liable? Will violent, bloody video stop people from texting and driving? Cell phone bans to reach new levels for safety? Used fake name and ID to get job: Can she get workers’ comp? ‘Nasty’ bathroom causes career-ending injury: Is company liable?